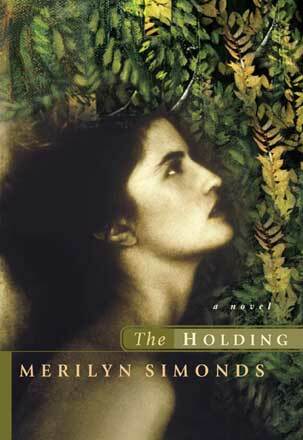 “This time, Merilyn Simonds chooses to tell stories as a novel,” by Sarah Crosbie, Kingston Whig-Standard, March 29, 2004. “A Woman Walks Alone in the Woods,” by Paul Gessel, Ottawa Citizen, April 8, 2004. “What we remember and what we’ve lost,” by Susan Walker, Toronto Star, May 9, 2004.